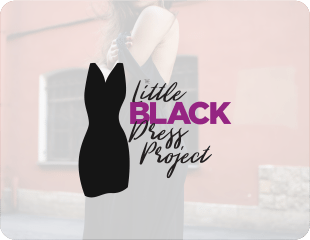 |Today, I want to talk about how to overcome the bloat. 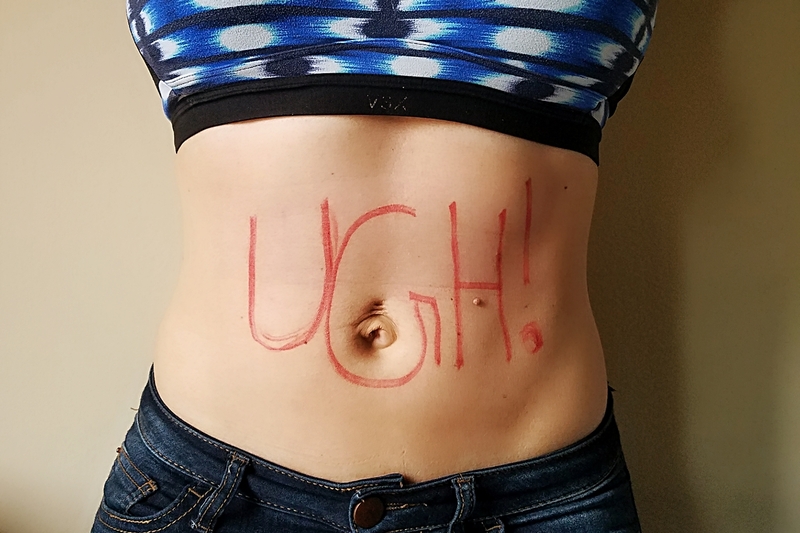 If you are someone that struggles with stomach distention, bloating, gas or digestive distress of any kind I want to share with you why this might be happening and a few remedies to BEAT THE BLOAT! Excess Fluid Retention (excess sodium): We tend to bloat on the cellular level if we have too much fluid and sodium and if we have too little. We need enough water to keep things flowing and saturated so that our bodies aldosterone (homrone that is in charge of regulating salt and water stays in check). Did you eat something that causes inflammation (I will discuss bloat promoting foods below and yes some are healthy foods). Do you have IBS (irritable bowel syndrome) *I have a few tips below that can help with symptoms of IBS. 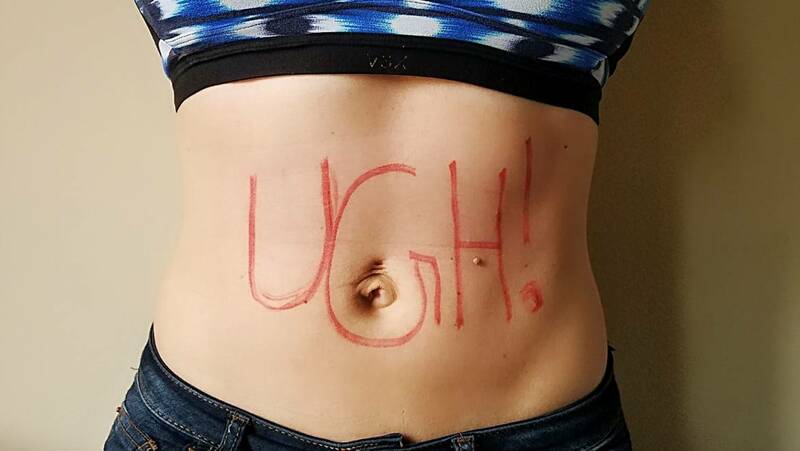 SIBO (small intestinal bacteria overgrowth) bloating is an indicator (know what foods to avoid and what foods might help along with what supplements help to get rid of it). Too much or too little fiber. Now that we looked at some of the causes for bloat and how to can kick it to the curb with some foods and herbs now let’s take a quick peak at some Bloat Beaters and how to Seal and Heal your gut. Feeling Bloated is the WORST! It is so uncomfortable and in most cases we can do things to improve it. Plus when we have chronic inflammation we are setting ourselves up for potential problems later in life (in particular autoimmune I commonly see). 100% of people deal with it bloat at some point in their life so I hope that you found this helpful. If you, or anyone you know, needs help with how to manage their gut health please feel free to reach out. My team and I would be happy to help.